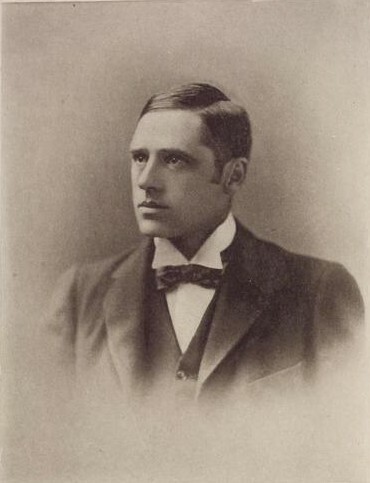 Andrew Barton "Banjo" Paterson, (1864 - 1941), an Australian poet, journalist and writer, focused his work on the rural and Australian outback areas around New South Wales. He was a contemporary of Henry Lawson, who together represent Australia's best short story authors. Paterson, in particular, capturing both the peculiarities and charms of people and places in his stories. Paterson is best known for his folksong Waltzing Matilda and his poems, The Man from Snowy River and Clancy of the Overflow. Unofficially considered Australia's "official" national song, Waltzing Matilda (1895), is not about dancing with a pretty girl named Matilda. Once the vernacular is stripped away and the words deciphered, the song is the tale of a migrant worker making some tea at a bush camp. When a sheep comes to drink from a "billabong" or watering hole, he nabs the sheep to eat. When the owner of the sheep arrives with three policemen to arrest him, the sheep thief drowns himself in the billabong, leaving his ghost to haunt the site. The story is a much darker chain of events than the song's lyrics may first reveal. We feature one of his best stories, The Dog in our collection of Dog Stories.